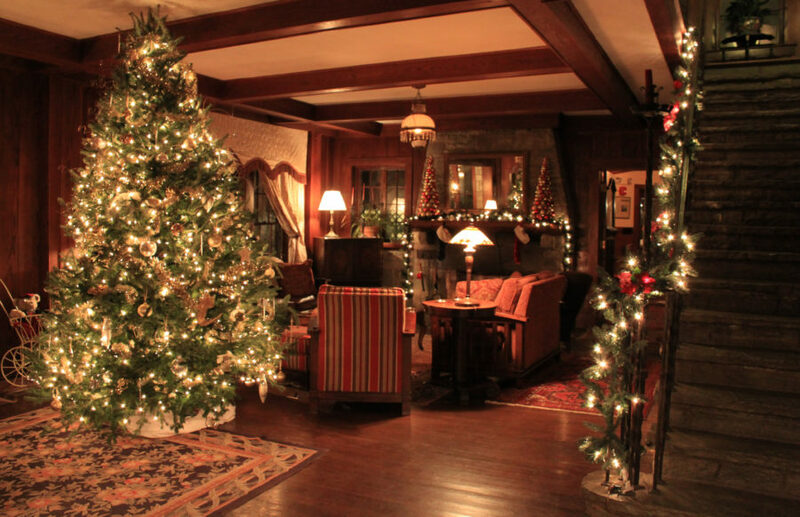 Upon arrival you will be greeted by a fully decorated Christmas Tree. Make your Christmas vacation a little extra special. Have a very Merry Christmas! Arrive to a fully decorated Christmas tree and a basket of delectable holiday treats awaiting you at your rental property. Enjoy Christmas Eve lunch at a preferred restaurant ($50 value) with prearranged reservation, and then go shopping for that last-minute gift with your $25 gift certificate to Tanger outlets!